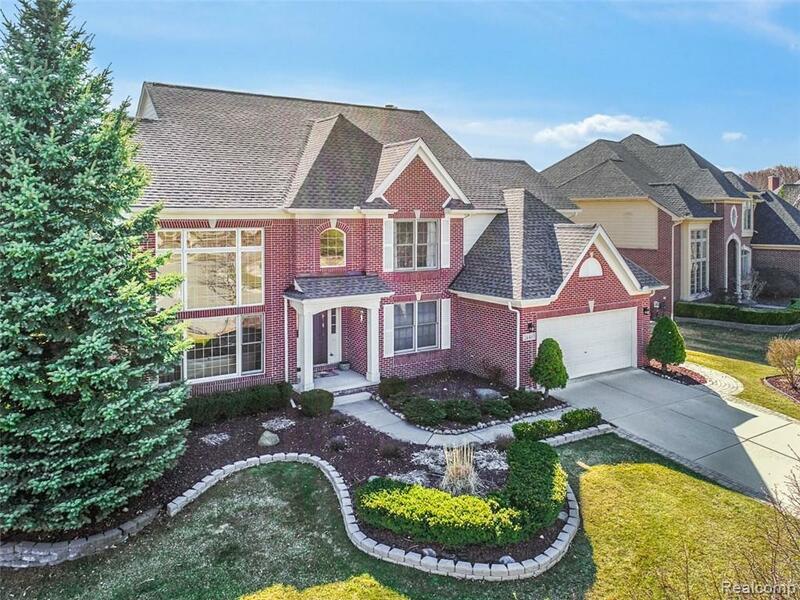 Beautifully maintained colonial with premium elevation with open floor plan. 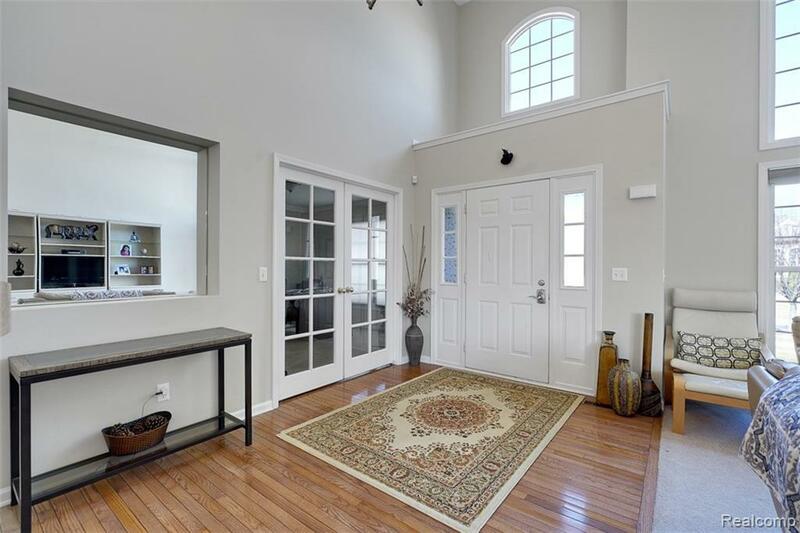 Twostory foyer with lots of light, formal living and dining room. Hardwood floor in foyer, kitchen powder room andservice hall. 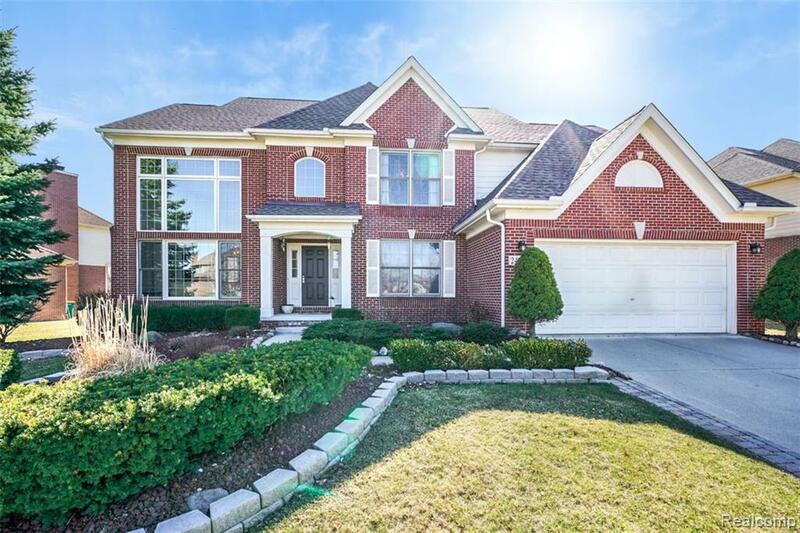 Spacious kitchen for entertaining with granite counters, backsplash, new stainless steel Boschappliances (2017), large pantry and lots of storage. Family room with natural fireplace. Laundry room with granitecounter, stainless utility sink and storage. Private study with french doors. Master bedroom with vaulted ceilingsand large attached bath and walk-in closet. Additional spacious princess suite and two adjoining bedrooms with jackand jill bath. Three car tandem garage and brick paver patio. 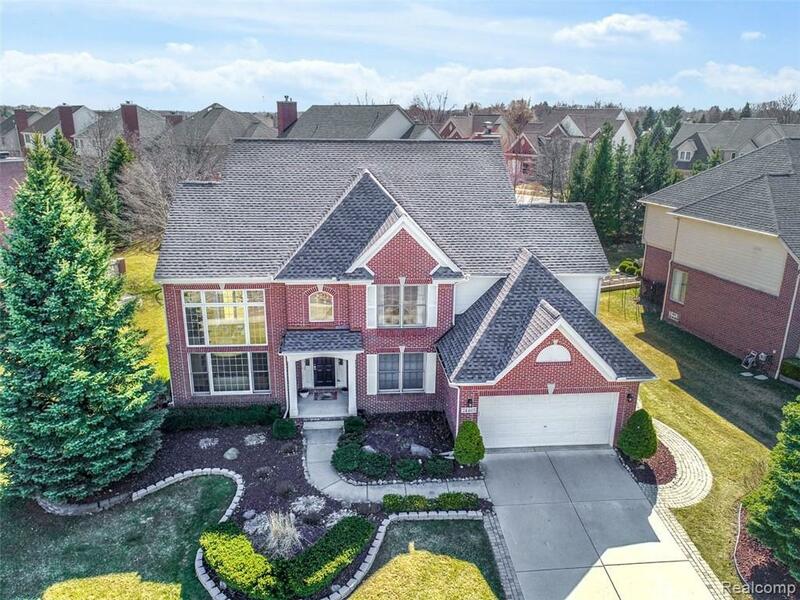 Novi schools, easy access to highways and shopping.Updates include: garage and laundry room remodel (2018), new furnace and AC (2016), new roof (2014/2017). Selleris a licensed real estate agent. No showings between 3:30-5:30 PM Monday-Friday.